Previously Tico was with Imagine for their voice and data services. 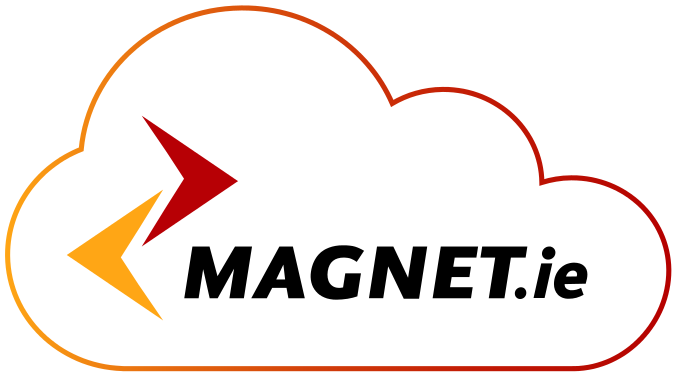 As part of an exercise in cost saving, IT Manager, Lee Murphy contacted Magnet Business to see if they could offer the same services at a lower cost. Murphy was also looking for a provider who could offer a more efficient service for redirecting calls to mobiles and for staff working from home, which was lacking from their previous provider. Magnet’s hosted IP telephony service, known as Voicenet, was the service Tico opted for due to the lower telecoms costs and the fact that it removed the need for upfront capital expenditure on a phone system. It also had some excellent teleworking features such as call redirecting, remote extensions and voicemail to email.